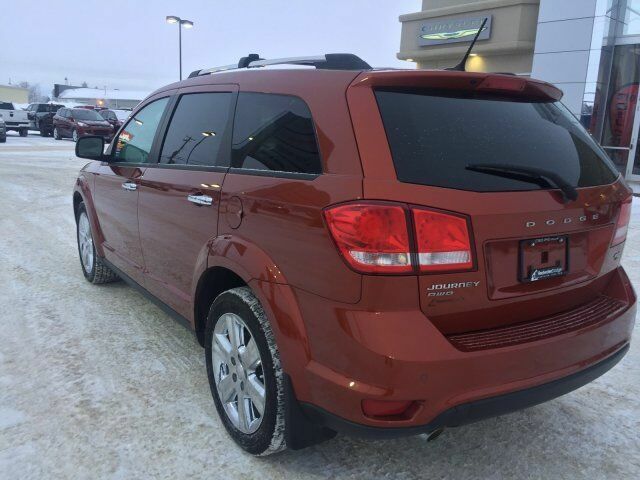 Only 55,404 Kilometers! 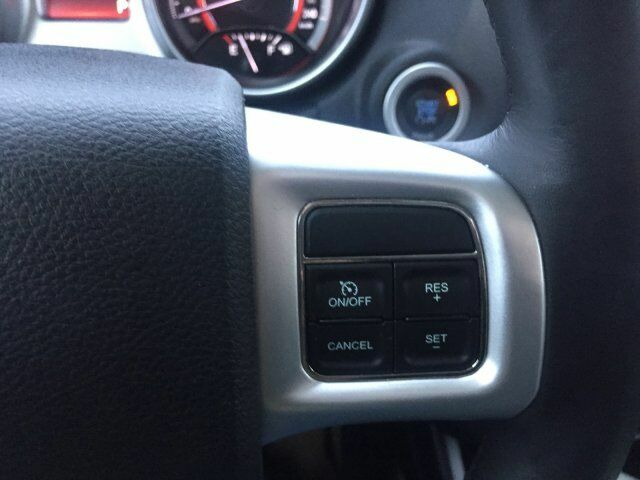 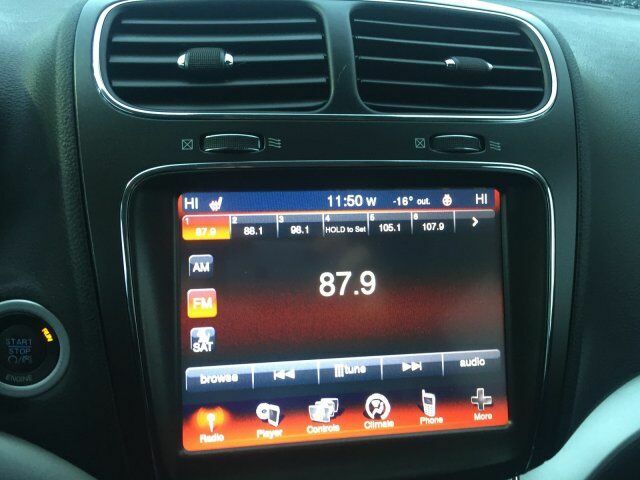 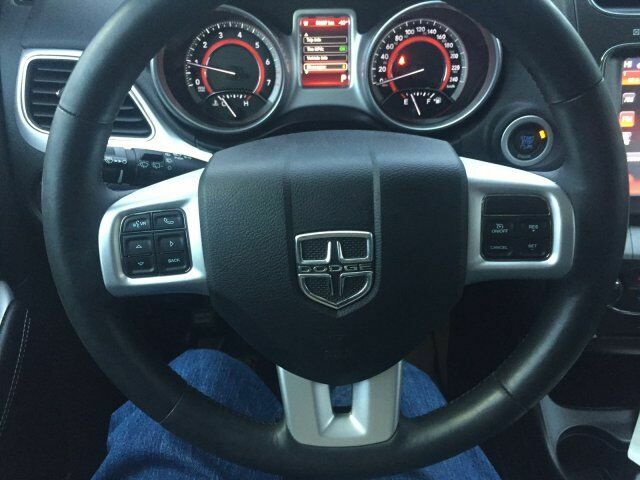 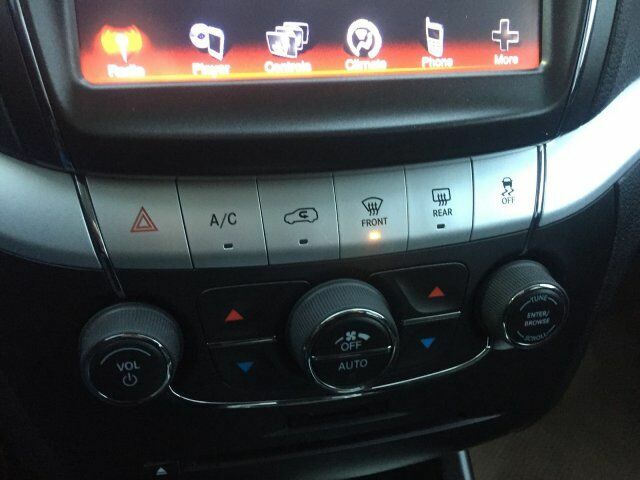 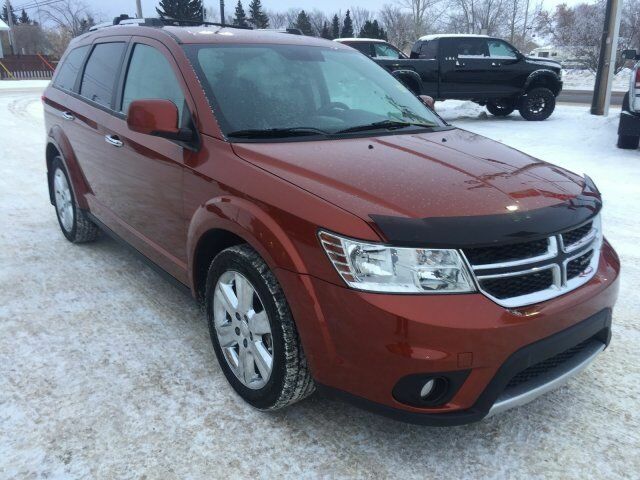 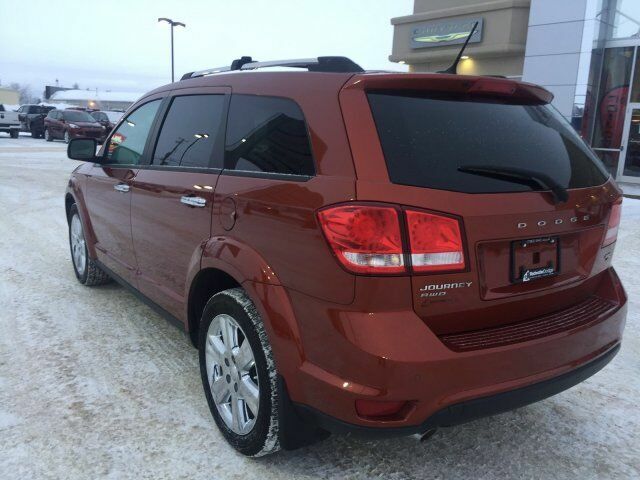 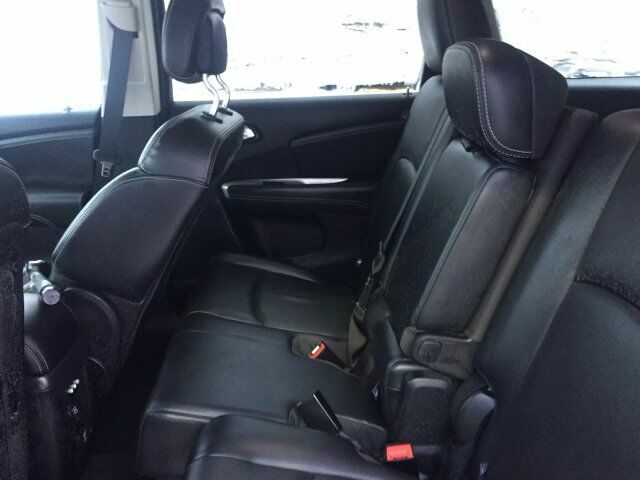 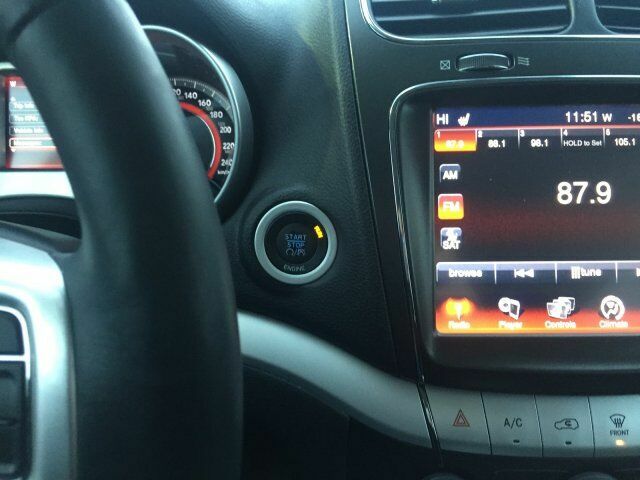 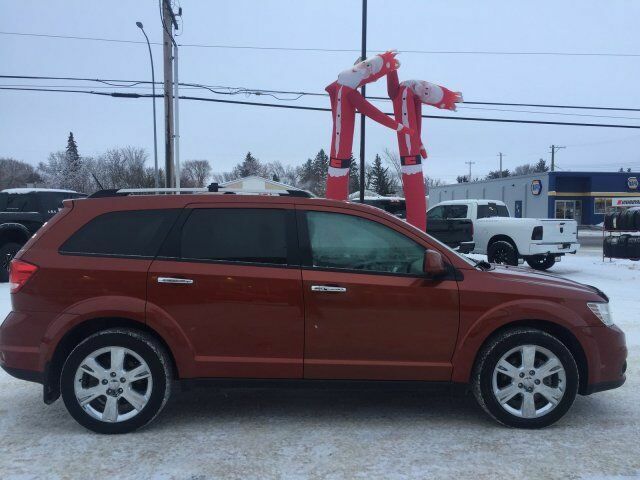 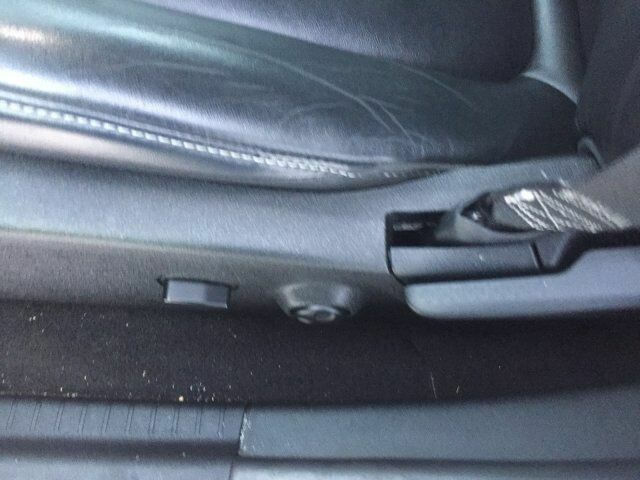 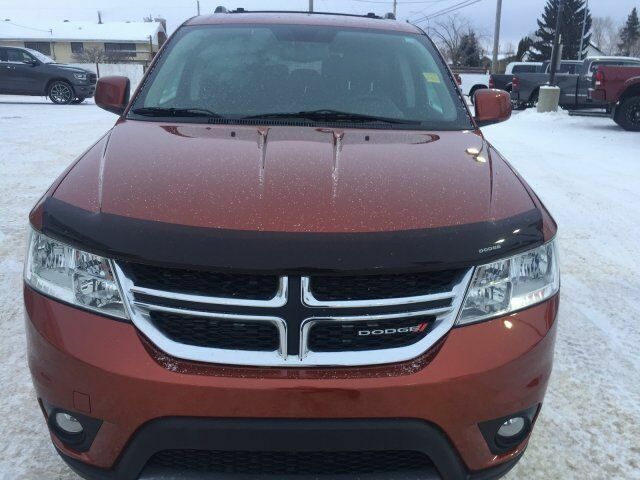 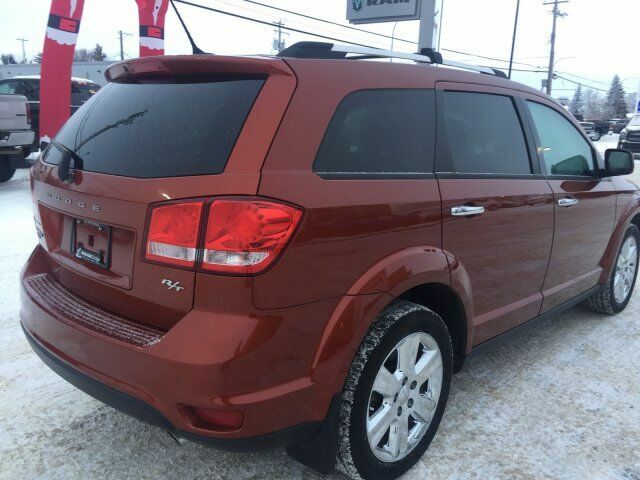 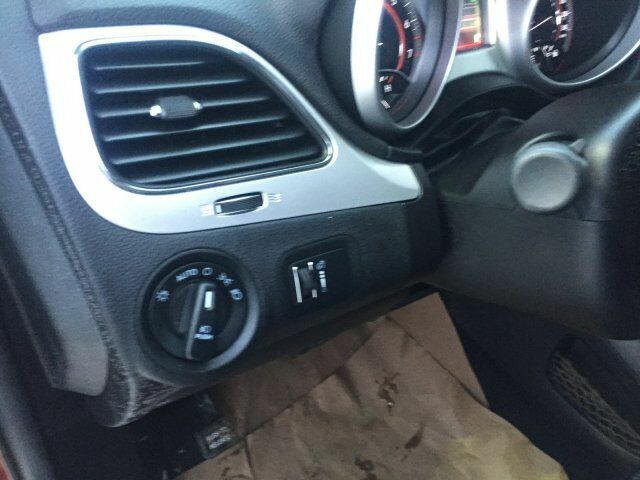 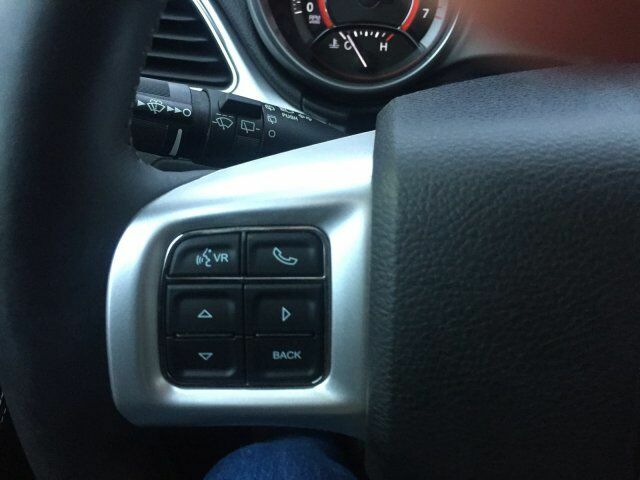 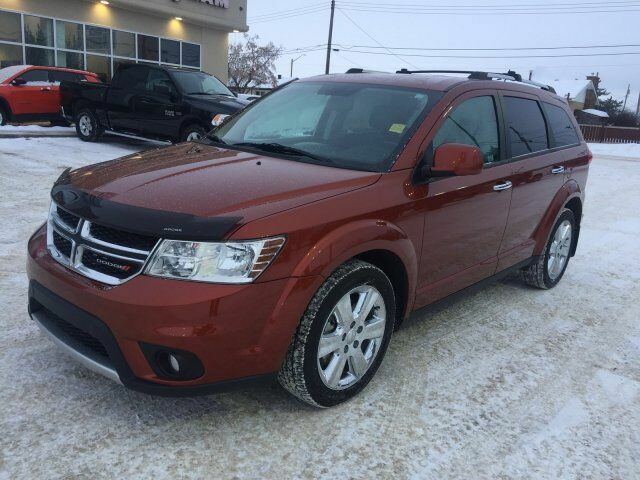 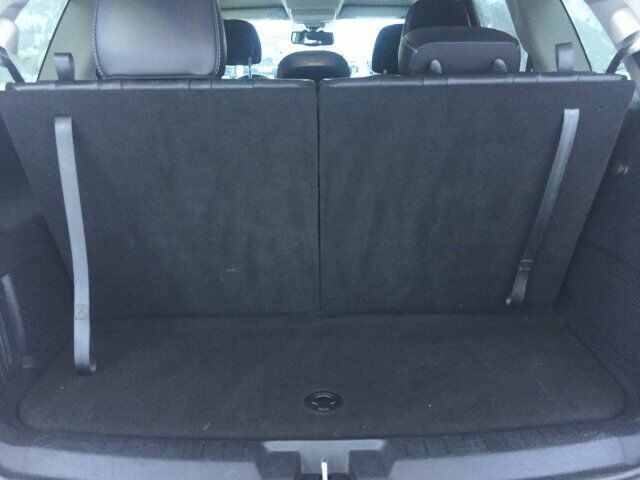 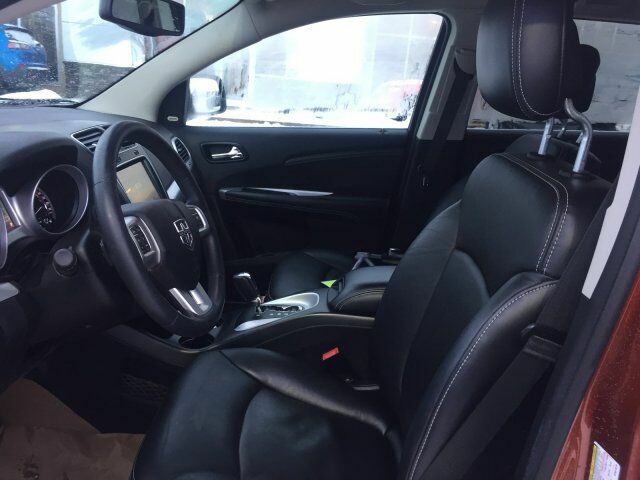 This Dodge Journey delivers a Gas V6 3.6L/220 engine powering this Automatic transmission. 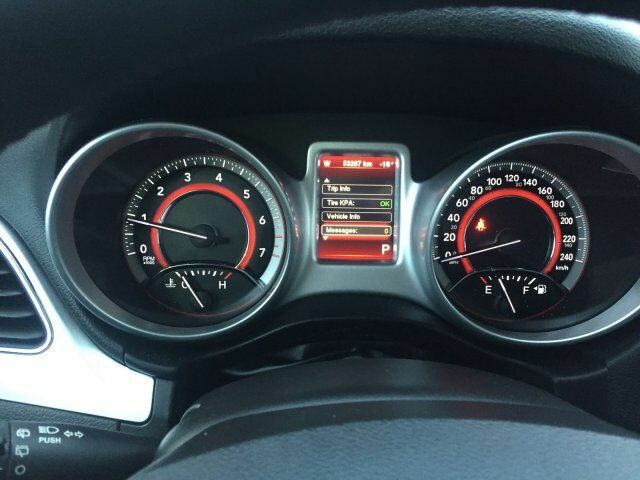 3.6L V6 VVT ENGINE (STD), Vehicle info centre, Variable Intermittent Wipers. 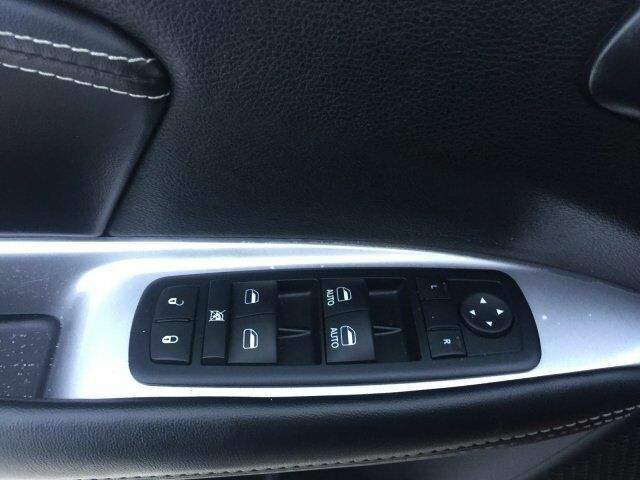 Universal garage door opener, Uconnect touch 8.4 media centre -inc: AM/FM stereo w/CD/DVD/MP3 player, 8.4" touch screen display, Trailer sway damping, Traction control, Tip start, Tinted windshield, Tilt/telescopic steering column, Supplemental front/rear side-curtain airbags, Supplemental front side airbags, Sunscreen glass. 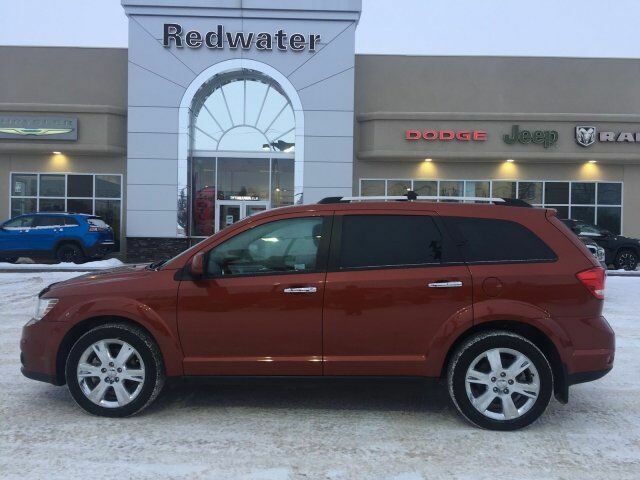 Stop by Redwater Dodge located at 4716 48th Ave PO Box 407, Redwater, AB T0A 2W0 for a quick visit and a great vehicle!